The new urbanism town of ALYS BEACH consists of 158 acres located on the eastern end of scenic Hwy 30A. The architeture reflects an Antigua/Bermuda style, with fortified built all white homes. The homes of ALYS BEACH offer gourmet kitchens, cozy fireplaces, and central courtyards. ALYS BEACH amentities include the fabulous Caliza pool, neighborhood coffee shop, GEORGE'S Restaurant, tennis courts, and a spectacular beach! 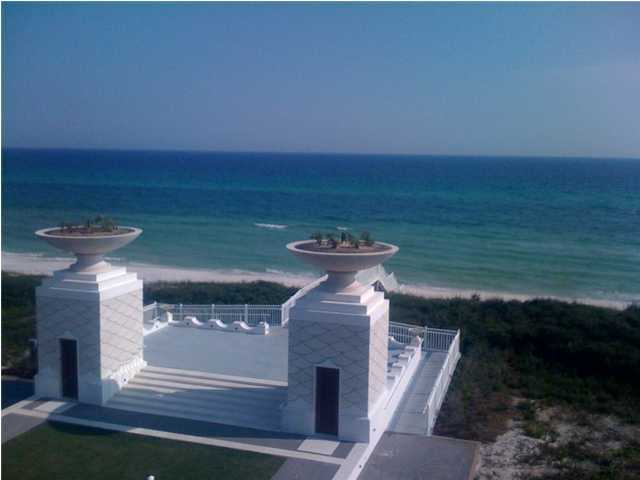 At ALYS BEACH......you'll rediscover the pure blessings of beach living!